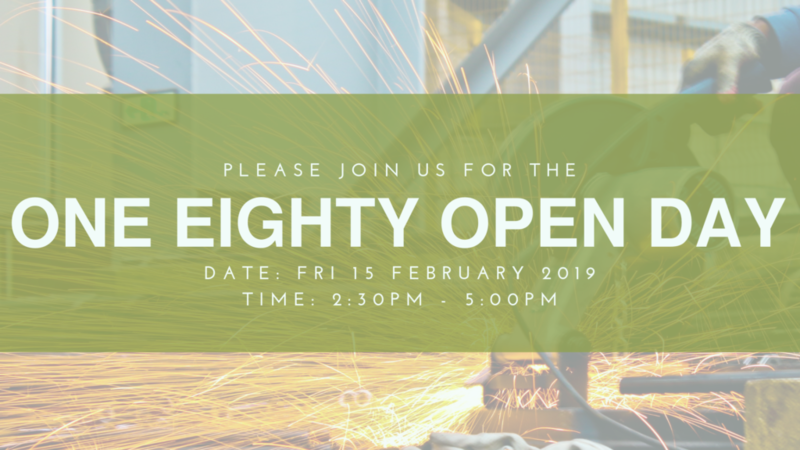 One Eighty will be hosting an Open Day on Friday 15 February. 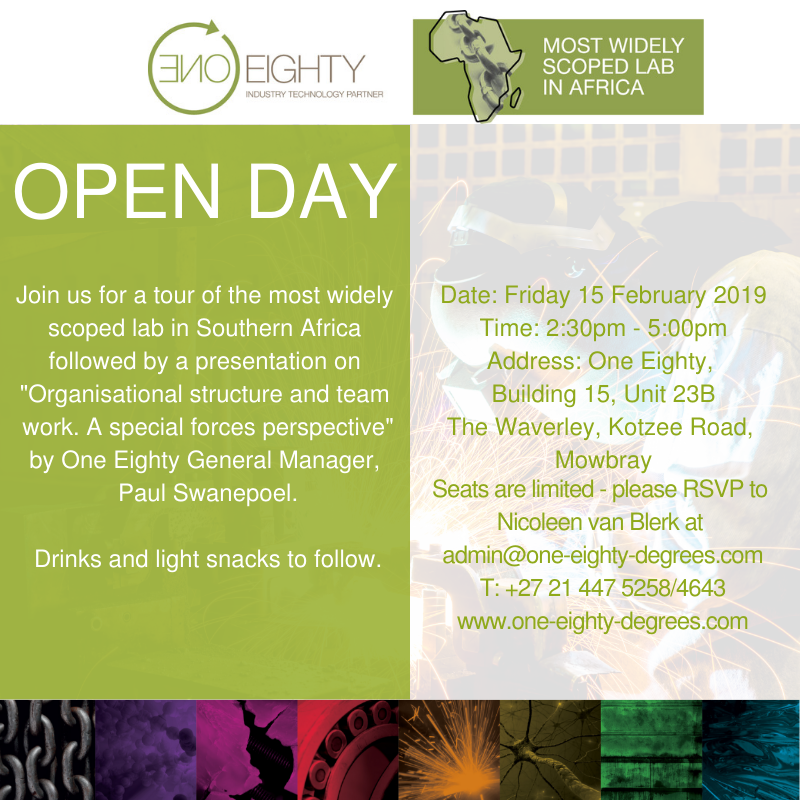 Join us for a tour of the most widely scoped lab in Southern Africa followed by a presentation on “Organisational structure and team work. 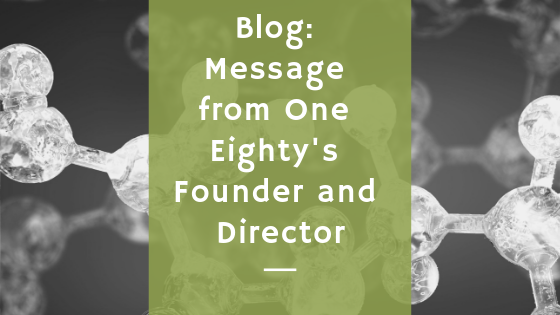 A special forces perspective” by One Eighty General Manager, Paul Swanepoel. Drinks and light snacks to follow. 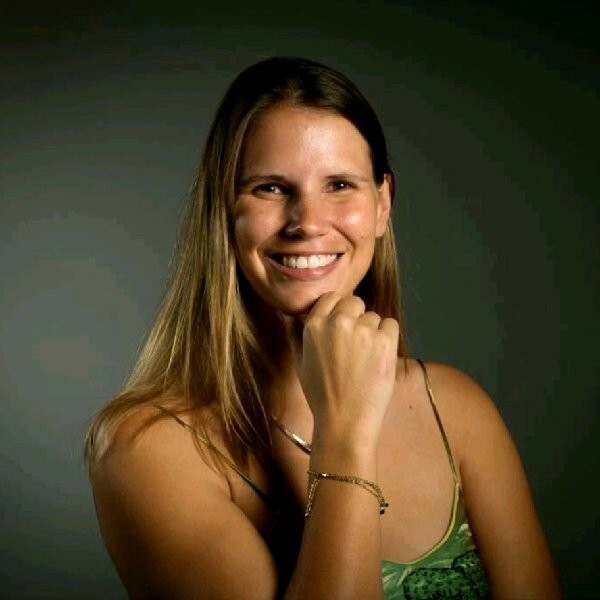 Seats are limited – please RSVP to Nicoleen van Blerk at admin@one-eighty-degrees.com. 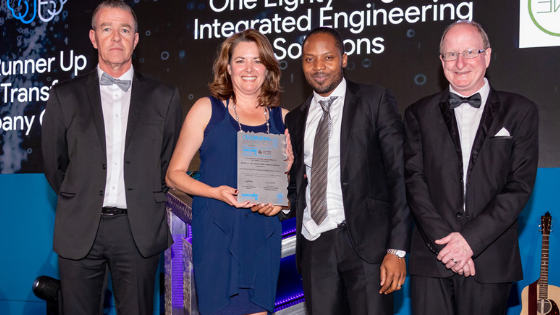 Alternatively, please contact us on T: +27 21 447 5258/4643.